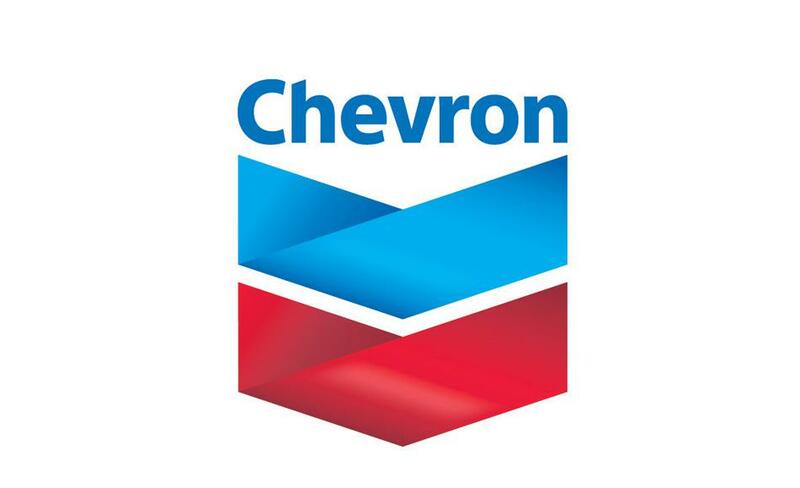 Chevron – one of the world’s leading integrated energy company. Today, the company employs about 65 thousand employees. In 2014, the average daily volume of oil produced by Chevron, was 2.6 million barrels. About 74% of these production was made outside of the United States. Chevron is the largest oil producer in Kazakhstan. The company has shares in two oil projects in Tengiz and Karachaganak fields, 50% and 18%, respectively. In addition, Chevron is the largest private shareholder of the Caspian Pipeline Consortium (CPC). The CPC pipeline provides an important export route for transportation of oil from TCO and Karachaganak. The company also has plants for the production of polyethylene pipes and valves in Atyrau.